Will packagedeal140 do the entire front end of my 1990 Ford F250 4X4? Yes, moog-packagedeal150 will have everything that you will need to rebuild the front end on your 1990 Ford F250 4X4. 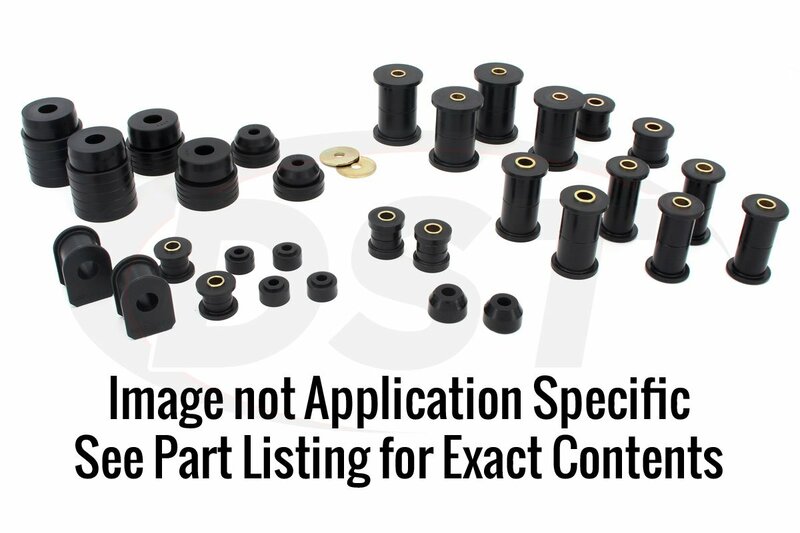 Does this include the upper & lower shock mount bushings as well? 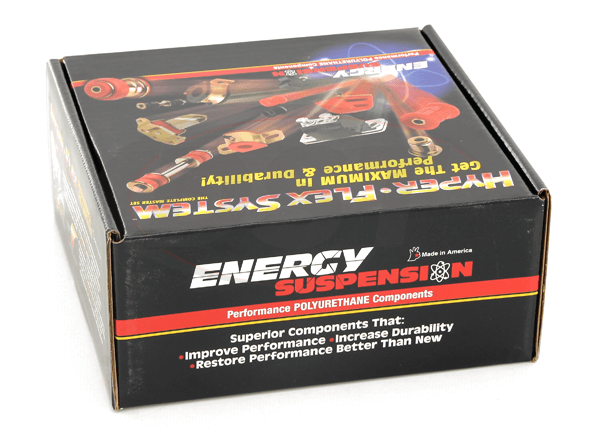 The kits included in this Energy package deal do not include the upper and lower coil over bushings. Only the upper and lower control arm bushings.